Who can resist those big brown eyes and cute doggie grin? 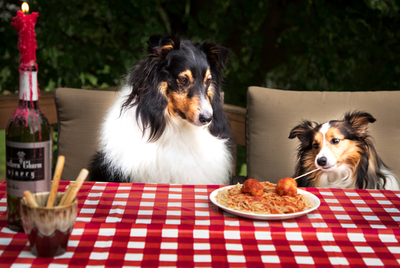 Can a little reward from the table really hurt your dog? Well, that depends on what it is and what's in it. A chip with guacamole can cause your dog some real problems. In fact, there's a lot of people food your dog should never eat. And, it's not just because of weight. Some foods are downright dangerous for dogs - and some of these common foods may surprise you. 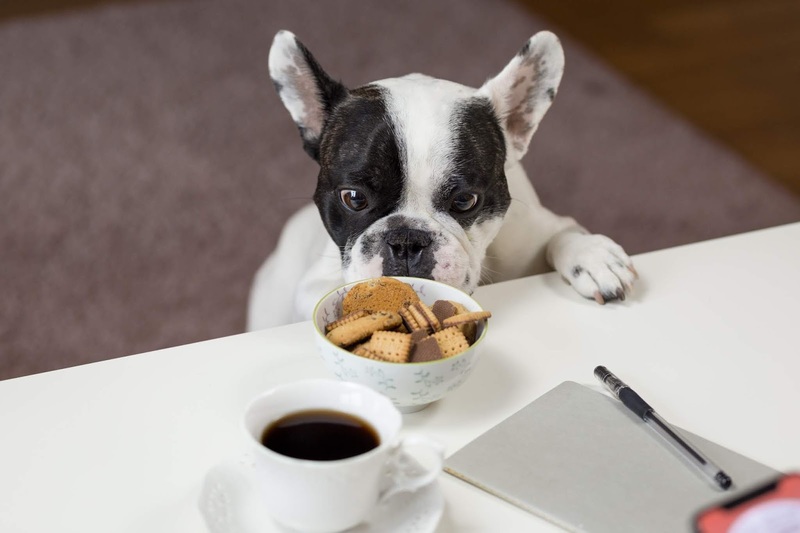 Foods that are perfectly suitable for human consumption, as well as other animals, may be toxic and even poisonous to your dog, posing a serious threat to it’s health and well-being. Why? Because all animals have very different rates of metabolism. Metabolism is basically the process of breaking down food and turning it into energy. Please note that while we’re attempting to add every food we can find that is potentially unsafe for dogs, there are certain foods that we may miss, so don’t consider a food safe to feed to our dog just because it’s not on this list. Do your research if you are uncertain and let us know by adding a comment below with your new information so that we can keep this list updated. 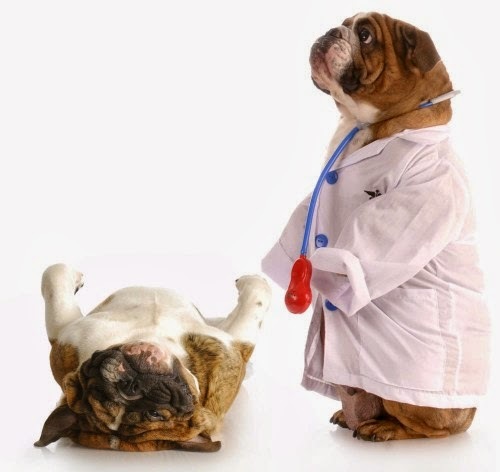 If you are worried about something your pet consumed, please call your vet promptly. Beer, liquor, wine, foods containing alcohol - none of it's good for your dog. That's because alcohol has the same effect on a dog's liver and brain that it has on humans. But it takes far less to do its damage. Just a little can cause vomiting, diarrhea, central nervous system depression, problems with coordination, difficulty breathing, coma, even death. And the smaller the dog, the greater the effect. Onions and garlic in all forms - powdered, raw, cooked, or dehydrated - can destroy a dog's red blood cells, leading to anemia. That can happen even with the onion powder found in some baby food. An occasional small dose is probably OK. But just eating a large quantity once or eating smaller amounts regularly can cause poisoning. Symptoms of anemia include weakness, vomiting, little interest in food, dullness, and breathlessness. Not that they would want this anyway, but cat food contains proteins and fats that are targeted at the diet of a cat, not a dog. The protein and fat levels in cat food are too high for your dog, and not healthy. When it comes to bones, he danger that cooked bones can easily splinter when chewed by your dog. Raw (uncooked) bones, however, are appropriate and good for both your dog’s nutritional and teeth. Grapes and raisins have often been used as treats for dogs. But it's not a good idea. Although it isn't clear why, grapes and raisins can cause kidney failure in dogs. And just a small amount can make a dog ill. Repeated vomiting is an early sign. Within a day, the dog will become lethargic and depressed. The best prevention is to keep grapes and raisins off counters and other places your dog can reach..
Baby food by itself isn’t terrible, just make sure it doesn’t contain any onion powder. Baby food also doesn’t contain all the nutrients a dog relies on for a healthy, well maintained diet. Not only does candy contain sugar, but it often contains Xylitol, which can lead to the over-release of insulin, kidney failure, and worse. This is a sure way to get your dog’s intestine blocked. The corn is digested, but the cob gets lodged in the small intestine, and if it’s not removed surgically, can prove fatal to your dog. Additionally, too much corn kernels can upset the digestive tract as well so be cautious to not feed to much. The primary fish that you need to be careful about are salmon and trout. Raw salmon can be fatal to dogs if the fish is infected with a certain parasite, Nanophyetus salmincola. The parasite itself isn’t dangerous to dogs, but is often infected with a bacteria called Neorickettsia helminthoeca, which in many cases is fatal to dogs if not treated properly. If diagnosis occurs early on, the dog has a great chance of recovering. Cooked salmon is fine as it kills the parasite. An ingredient in beer that can be toxic to your dog. The consumption of hops by your dog can cause panting, an increased heart rate, fever, seizures, and even death. Not that you would pass the bong to your dog, but if you do, you should know that it can adversely affect your pup’s nervous system and heart rate, and induce vomiting. In small amounts, liver is great but avoid feeding too much liver to your dog. Liver contains quite a bit of Vitamin A, which can adversely affect your pup’s muscles and bones. Just as the wrong mushroom can be fatal to humans, the same applies to dogs. Don't mess with them. A major toxic hazard for dogs (and humans). The effects nicotine has on dogs are far worse than on humans. Nicotine can damage your pup’s digestive and nervous systems, increase their heart rate, make them pass out, and ultimately result in death. While there are certainly some human foods that are safe to feed your dog there are many which are unsafe and potentially poisonous when ingested by your dog. As a general rule of thumb, it is far better to be safe than sorry so avoid feeding your dog any human food unless recommended by your vet. Dogs that are not given human food or table scraps are generally better behaved than dogs who do receive people food anyway, they do not beg because they know they won’t receive any scraps and they also tend to drool less and bother visitors to your home less because they understand that human food is for humans and not for them.